Showing results by narrator "Dr. Gary Small"
This brain fitness program has helped thousands of people improve their ability to remember everyday issues. 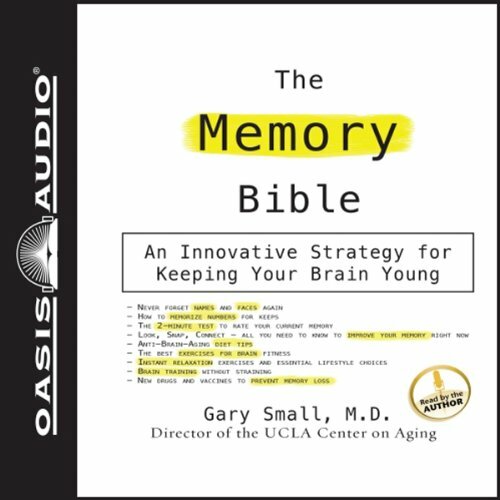 Based on Dr. Small’s scientific discoveries, The Memory Bible can immediately improve your mental performance. 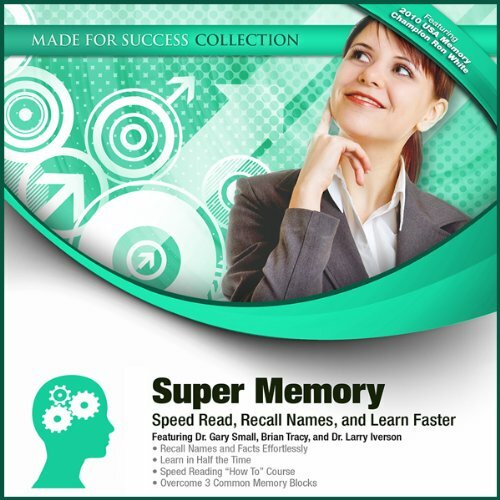 It includes a “brain diet,” brain exercises, brain training tips, effective drugs and treatments for Alheimer’s and dementia, and Dr. Small’s pioneering memory strategies.